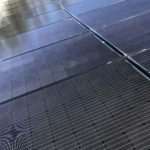 Solar panel cleaning is not that different from cleaning the windshield on your vehicle. 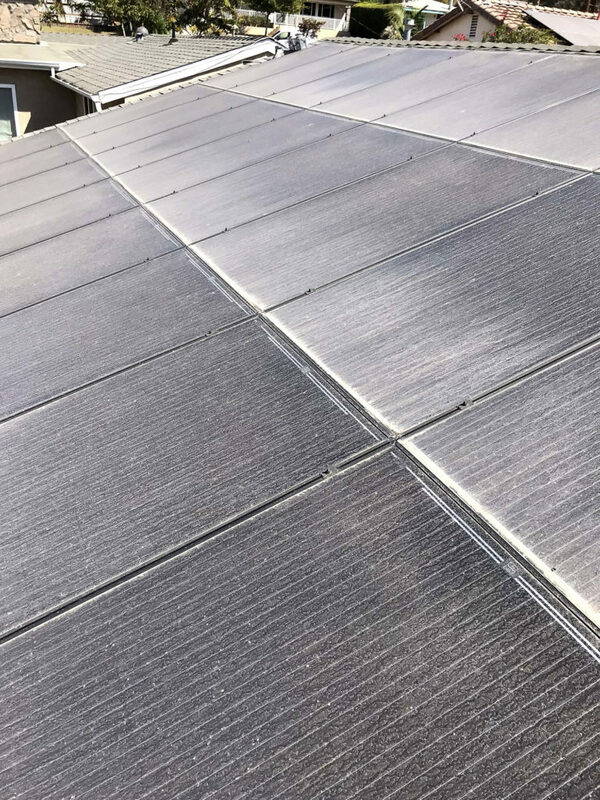 Both are exposed to dirt and debris. 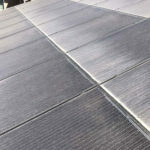 When a car sits without moving for a while you can see the dirt build up quickly making it tough to see through. 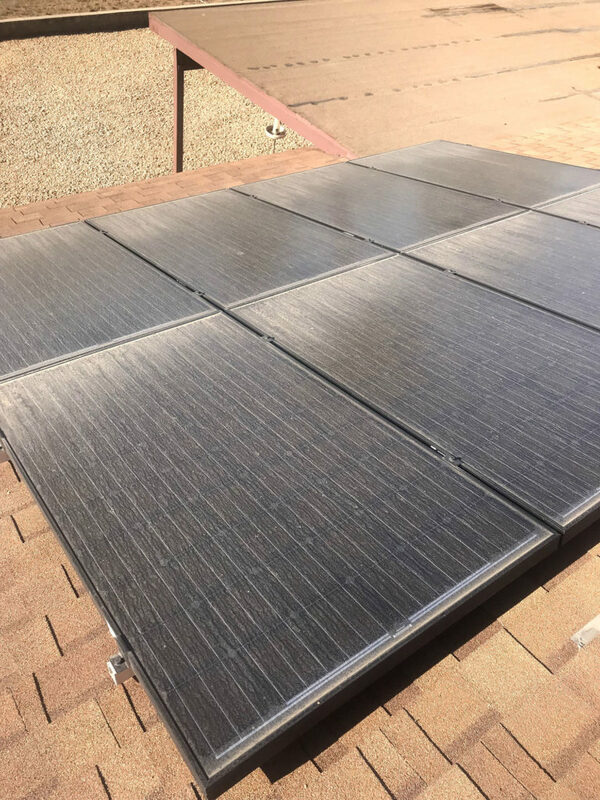 Now add pigeons in the area and bird droppings to the mix and it can make a real mess of your panel and cause your panels to lose efficiency. 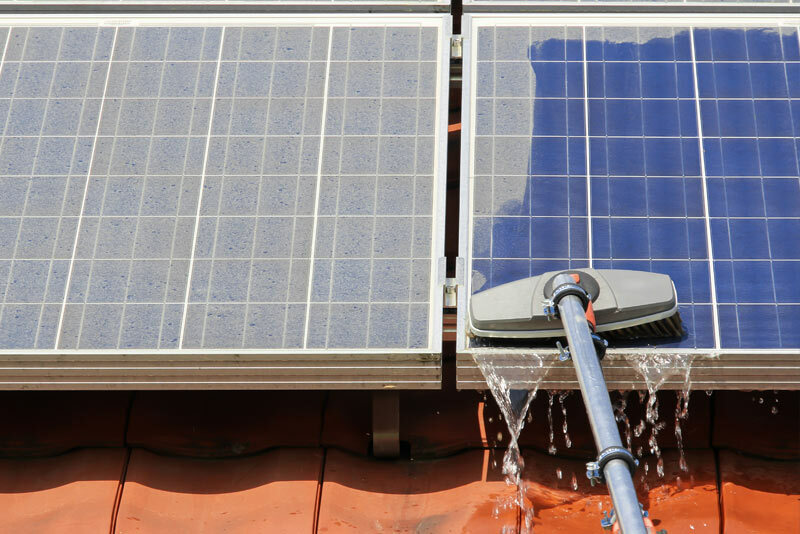 Solar panels MUST be cleaned if you want to maximize the efficiency of your system. 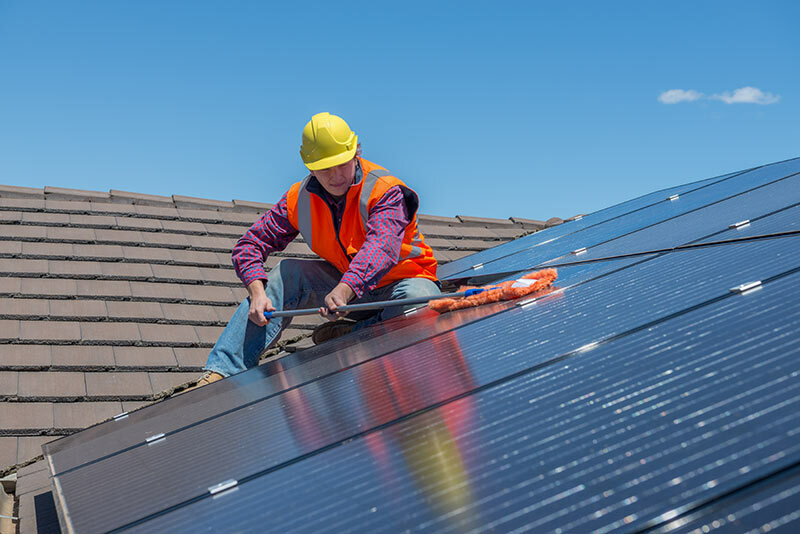 You can do it yourself, or have other people do it for you. 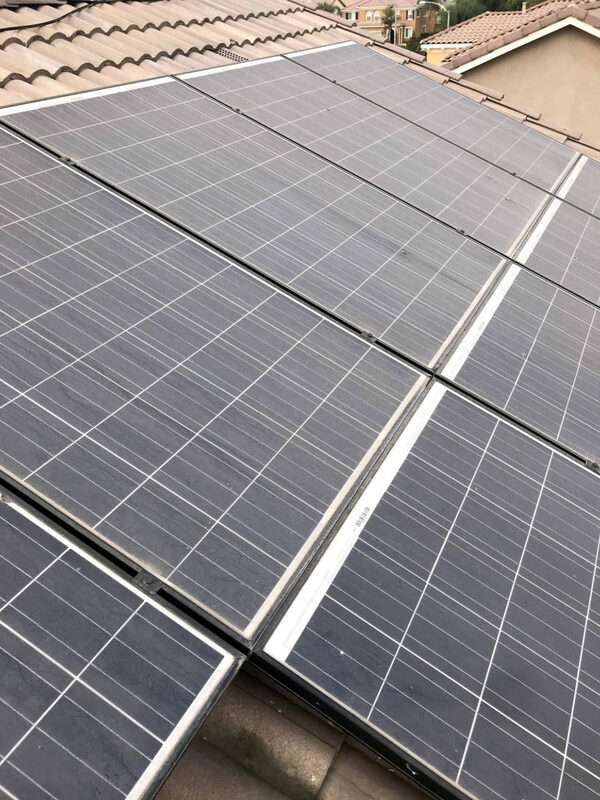 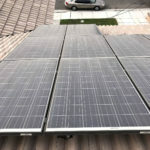 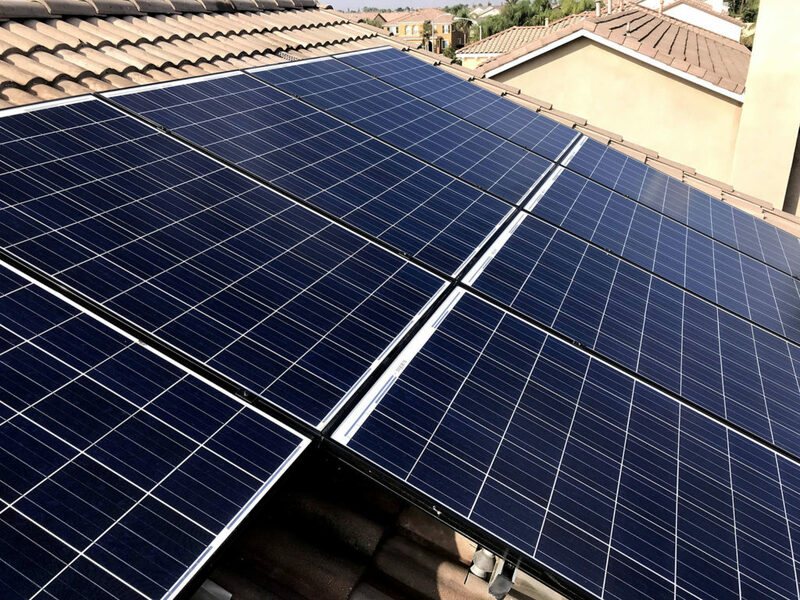 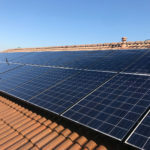 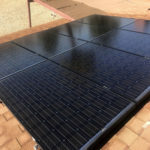 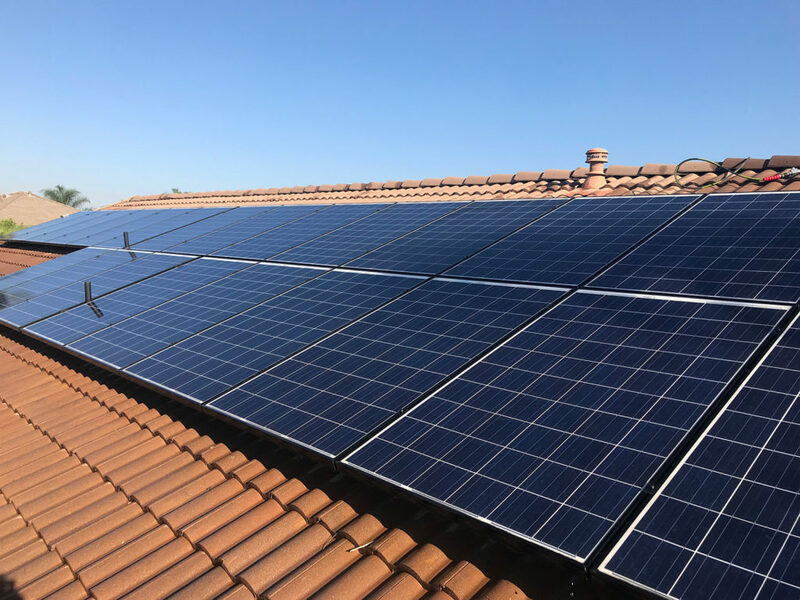 Other than making sure that the green light is on and your solar panels are generating power the best thing you can do to ensure they produce the most energy is ensure the panels are cleaned regularly. 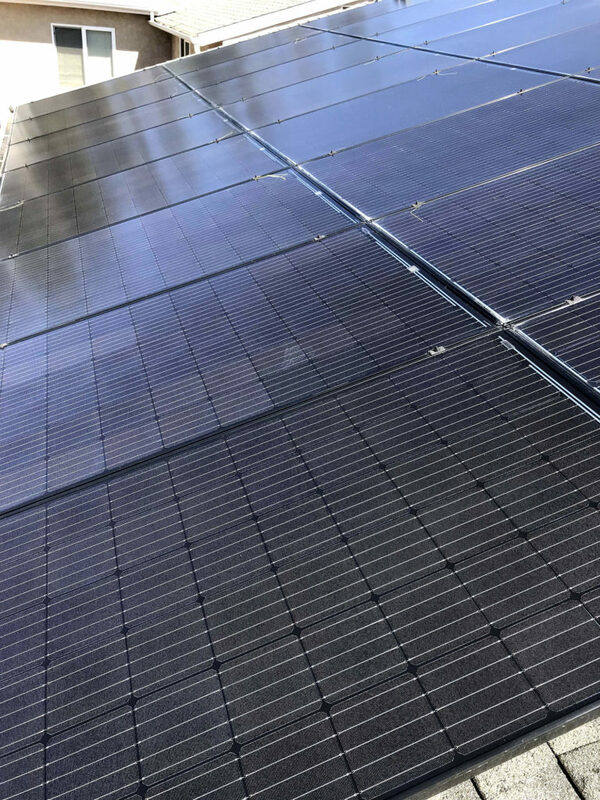 The more dirt and debris that accumulates on the panels, the lower amount of electricity they will produce. 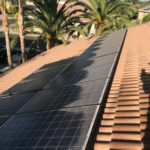 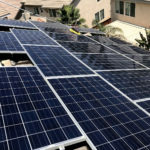 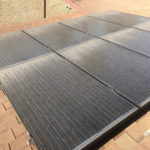 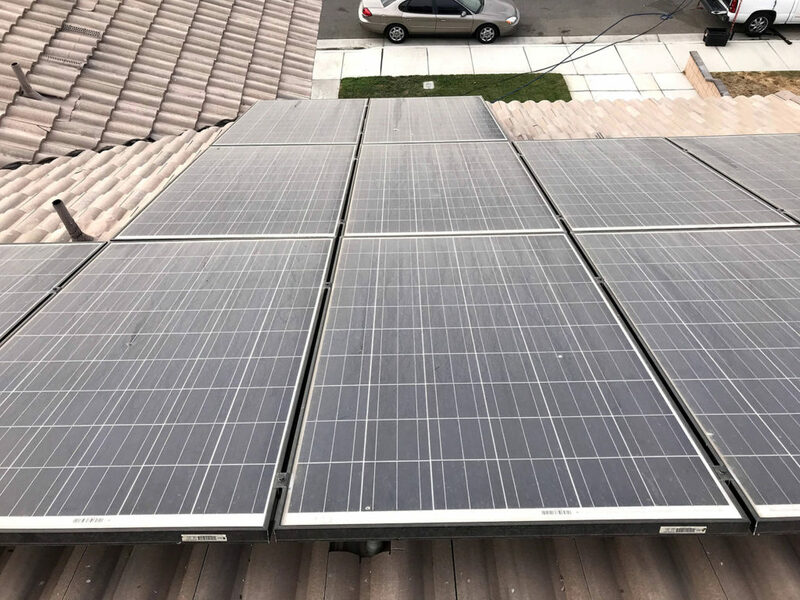 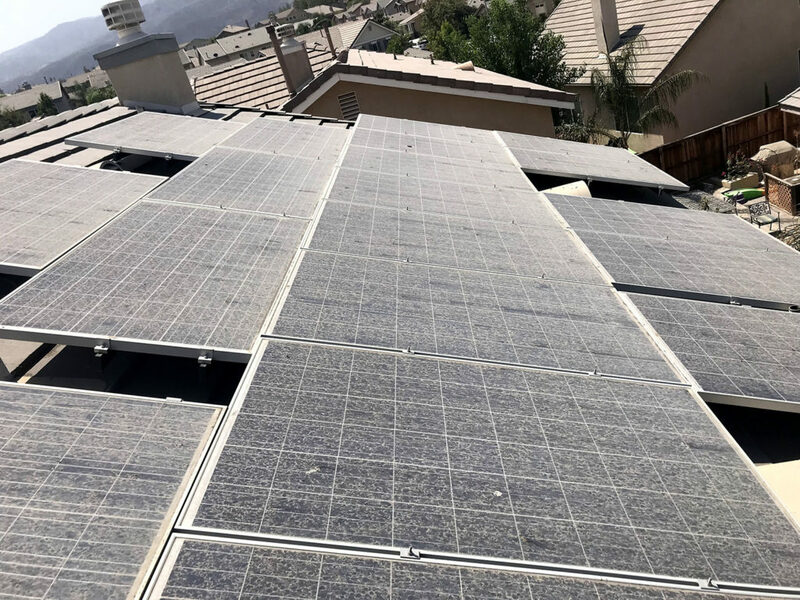 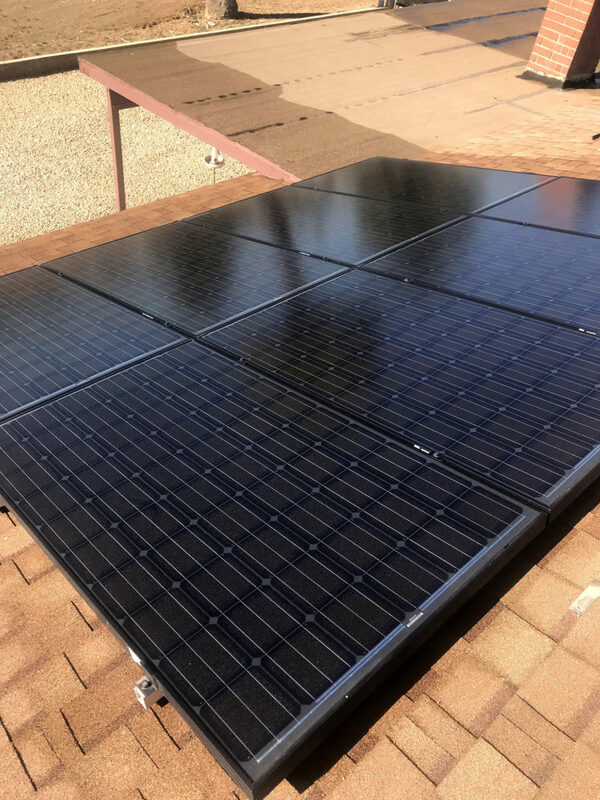 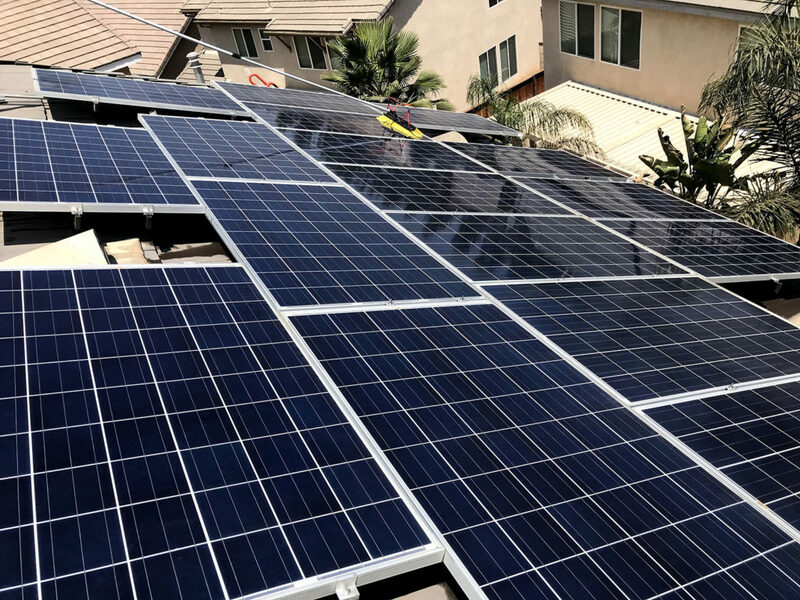 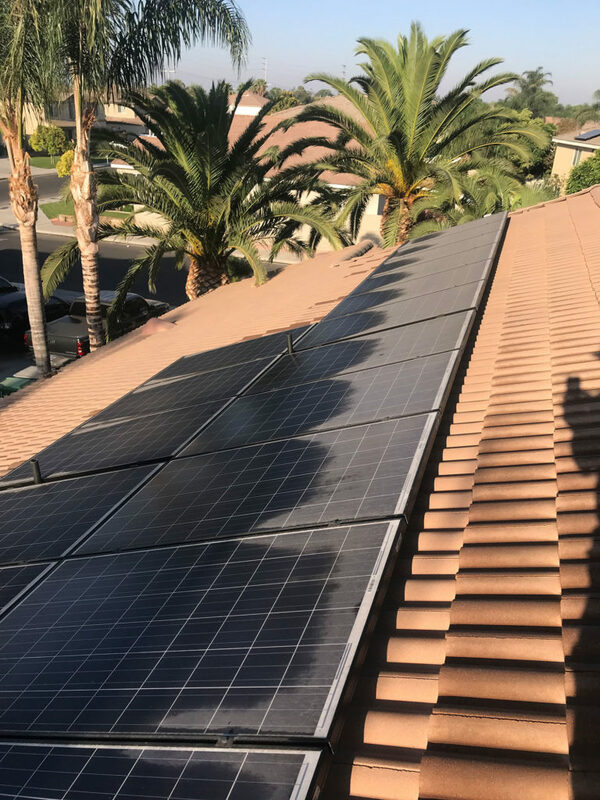 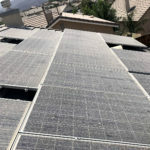 While many factors affect how much electricity your solar panels will produce, dirty solar panels can be one of the biggest contributors to energy loss, and easiest to fix. 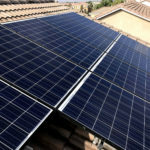 Solar Companies and Experts in Renewable energy have stated that dirty solar panels don’t produce as much power as clean panels. 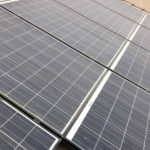 The loss may range as high as 20-25% in some areas according to the National Renewable Energy laboratory. 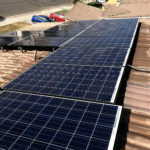 This means that your solar panels aren’t producing as much energy as they could be. 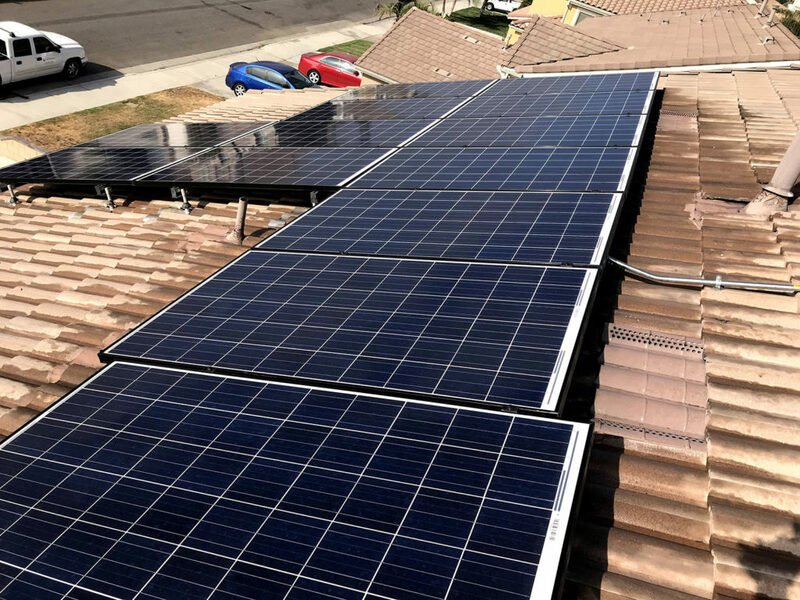 Loss of energy production can mean a higher bill from your Energy company if your panels can’t produce enough electricity to keep up with your usage.